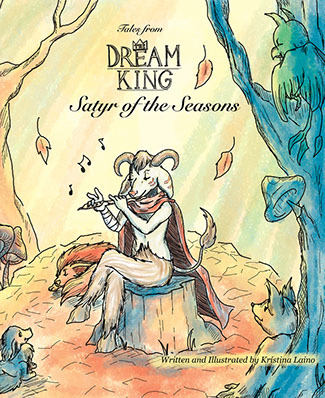 Tales from the Dream King is a fantasy series of children's books made for children between the ages of 0-6. Hey everyone! I hope you enjoy fantasy! I sure do. My books are inspired by my love for mythology and video games such as Zelda. 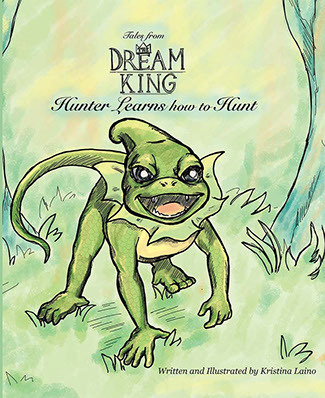 The Dream King is a special series that for now is a children's book but will evolve into something much bigger. Stay tuned and enjoy! The third book in the series, Tales from the Dream King: It's so Hard to be a Dad, is coming in 2019!